This is a 5-minute guide on how to place the code under version control and automate its deployment. The Git repository with the source code of the website. Create a new project and use the import from an FTP server option. You have to enter the FTP server information and the path, and Buddy will download the files and commit them into the repository. Upon completion of the import process, the code will appear under Code tab. 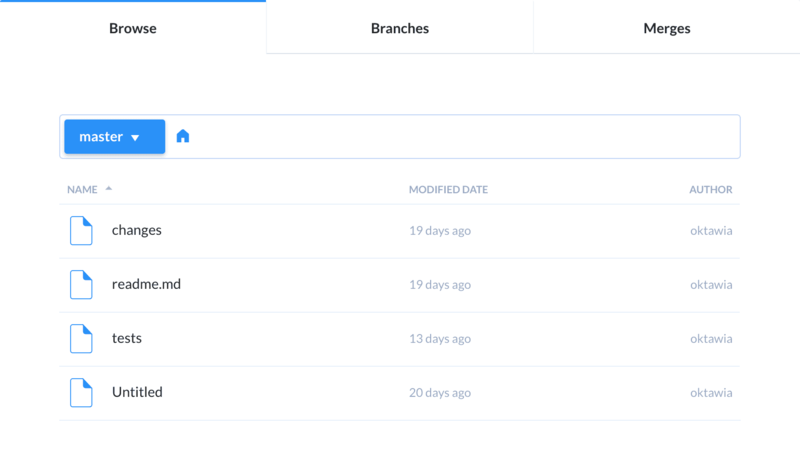 Here you can browse the contents of your repository, create and manage branches, view commit history and edit files in a handy code editor—all most popular Git features available with a click of a mouse button. When importing the files from an FTP location, Buddy automatically sets up a continuous delivery pipeline for you. This pipeline will deploy every change you make to the code to the FTP server, according to the data entered by you for the source code import process. Change what you need in the code and save changes (in this example we shall change index/php). Go to Pipelines and run the continuous delivery pipeline created by Buddy. View the site in the browser. Once you’re ready with the changes, the only thing that remains is clicking the Run button and Buddy will automatically deploy your changes—you didn’t have to select the files manually, upload them, enter login data or complete any other boring and time-consuming task. Love it? We have good news for you—you can set up as many pipelines as you want! Pipelines—the core of Buddy—are flexible and easy to use and will assist you in completing any tasks that can be possibly automated. If you want to learn more about pipelines, check out this guide. Editing files online is cool as long as you’re dealing with small fixes. If you want to work on new features, it’s much better to develop them locally. To do this, you just have to clone the repository, commit the changes and push them to Buddy. You can read more on how to move on with Git here. How to Use Buddy to Automate Gulp Tasks and Generate Webfront from SVG Files. How to Automate Tests and Deployments of Node.js Apps with Buddy. 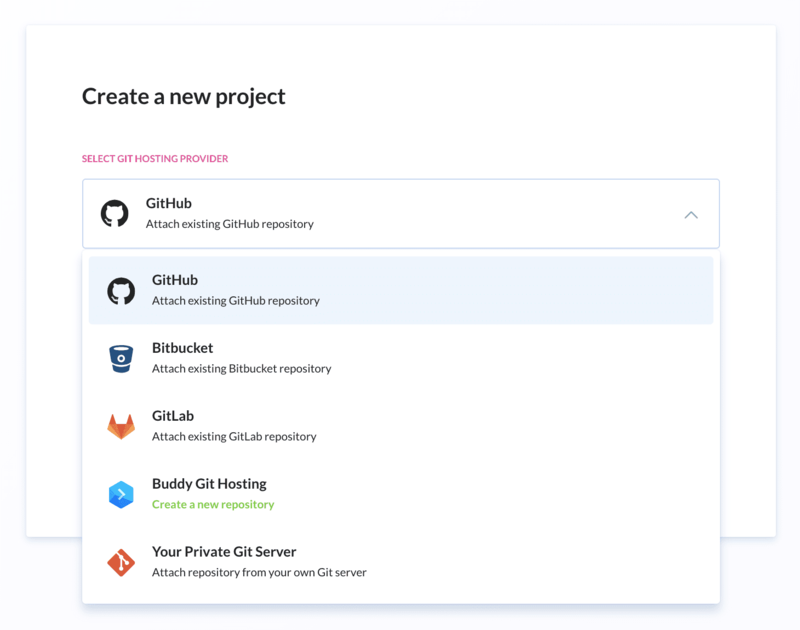 How to Set Up a Continuous Delivery to Heroku. This is just a brief summary of what Buddy offers regarding version control, development, and deployment. If you are interested in our solution, you can read more about Buddy in other guides.